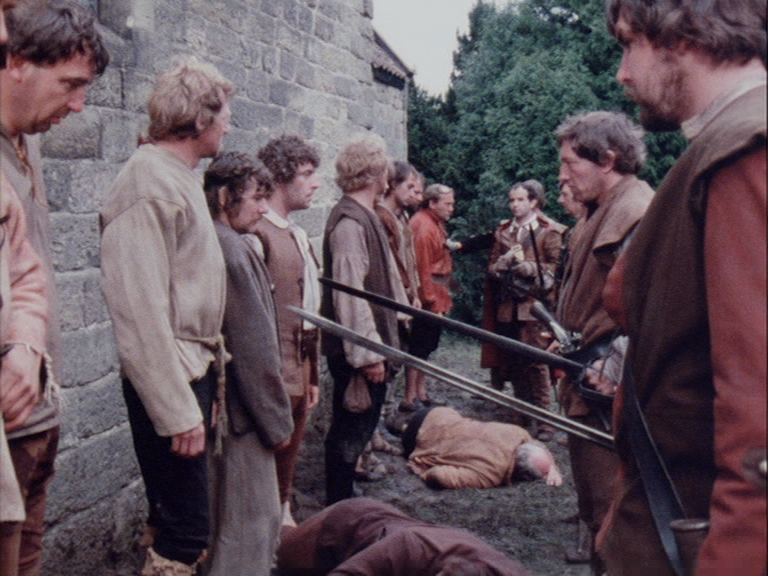 This BFI release of the 1978 Play for Today, Red Shift, joins 2013’s DVD of John Bowen’s Robin Redbreast (from the same series) as an unlikely beneficiary of commercial interest in cult TV titles. Although Red Shift forms part of a raft of TV titles released to mark the BFI’s 2014 Science Fiction year, its SF credentials are pretty tenuous. Alan Garner’s play is only a distant cousin of the contemporary, socially engaged, linear, dramas that Play for Today is best remembered for, working instead through inference and associative logic. This unorthodox storytelling is in part due to the novelist Garner’s accidental position as dramatist, the writer adapting his work with little heed to established TV forms. Garner occupies a distinct individual position within British literature, as an acclaimed children’s author who doesn’t exactly write children’s books but highly personal investigations into myth and landscape that children particularly respond to (see also Granada Television’s 1969 version of The Owl Service, his best-known work for television). An extra feature of interviews with 1st Assistant Director Bob Jacobs and Film Editor Oliver White is brief, but provides helpful contextual production information about director John MacKenzie’s technique (although very different, this is clearly the work of the same director as The Long Good Friday) and work done in sourcing the locations. Wherever I look, no matter how far I go outside or inside, there is always energy which I call violence. And violence, when its good, we call creation and, when its bad, we call destruction. It’s not the most coherent of philosophies, but Garner is afforded the space and resources to explain how this violence manifests itself, and from whence it arises. 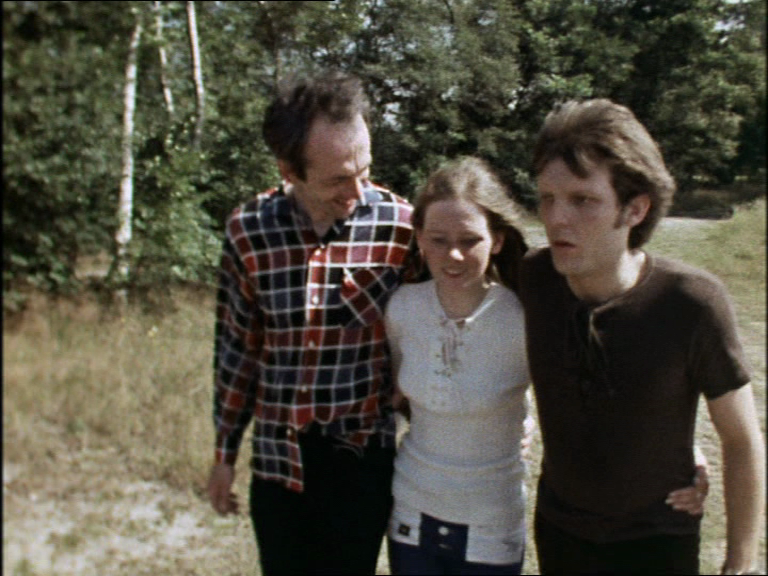 The film works as a kind of psychoanalytical working-through of Garner’s personal history, returning to his old school (with fellow old boy Robert Powell), a place where Garner believes he was educated out of his background, where “fear was not allowed to become panic”, and performing a psychodrama experiment upon two young actors. In this bizarre exercise Garner instructs a boy and girl to improvise a traumatic argument from his own youth, similar to the disputes between Tom and Jan in Red Shift. The uncertain results of this investigation have a profound effect on Garner at least, who concludes that the performers have re-enacted “a violence older than themselves”. This hauntological sense of landscape holding past traumas permeates throughout All Systems Go, filmed around the same East Cheshire countryside where Red Shift is set. 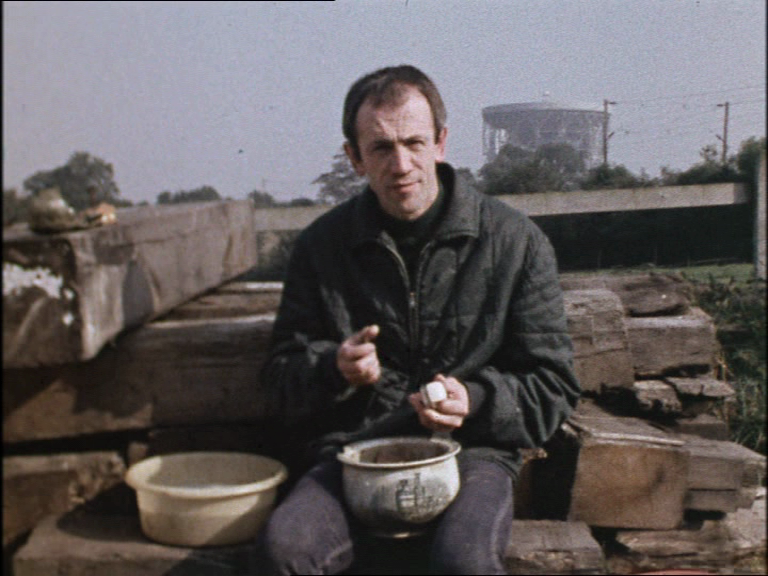 The great dish of Jodrell Bank Observatory looms over both films, Garner presenting it in contrast with the circular motion of a working mill wheel. The landscape is brought back to the personal history in scenes with Gardner’s family, with his children playing on the ancient stones and the author visiting his childhood home. The remarkable intricacy and oblique mythology of Red Shift make it a play that can be returned to many times, and the pristine transfer, fascinating supporting documentary and thoughtful essays that accompany it in this set combine to make this DVD a release of exceptional interest and value.